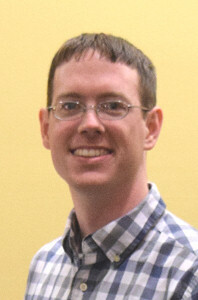 Colin McGlothlin is the Web Designer at Asbury University. A 2009 graduate of the University, he lives in Bowling Green with his wife, Jamie. He enjoys music, astronomy, hiking, computers, hobby electronics, NASA, aviation and spaceflight.